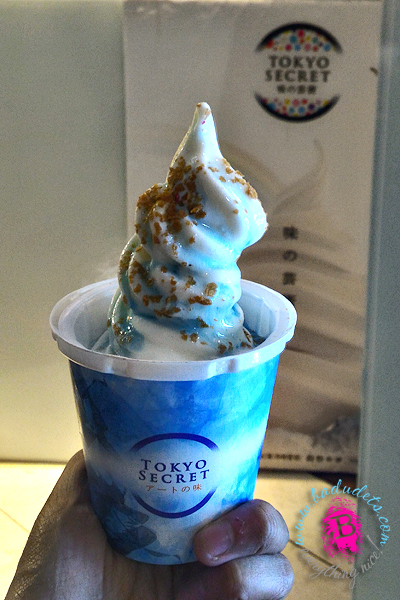 Weekend Getaways from Hong Kong | Badudets Everything Nice! Perched on China’s coast, this so-called Vegas of the Asias is a must-see blend of Chinese and Portuguese cultures. Get There: You could use your Cathay Pacific Asia miles to book a local flight, but hop on the ferry for a more seaworthy adventure. 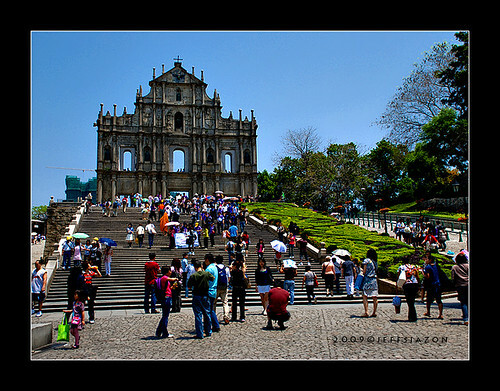 See This: The casinos are a definite must, but don’t miss Guia Hill, the Ruins of St. Paul’s Church and the incredible Portuguese eateries. Just across the border from Hong Kong, Shenzhen is a fantastic place to take that city break you’ve been fantasizing about for months. Get There: It couldn’t be easier. Just hop on the subway from East Tsim Sha Tsui, and you’ll be to Shenzhen in about an hour. See This: Culture lovers will want to make a beeline for the Dafen Oil Painting Village, and kids will adore the local amusement park. Plus, inexpensive shopping is big business here, so leave enough room in your bags for your special finds. Situated between the mountains and Tolo Harbor, this scenic village is the very definition of a perfect weekend getaway. Get There: Tai Mei Tuk may feel like a different world, but it’s actually not far from the heart of Central. Driving is typically the best way to go, but you’ll find buses that make the journey even easier. See This: Outdoor enthusiasts, this is your dream come true. Fishing, boating and hiking are the things to do here, and you can easily spend an entire afternoon just basking in the magnificent vistas. Talk about verdant. Tucked away in the New Territories, this waterfront paradise is the perfect place for a pseudo-tropical retreat. Get There: If you’re not interested in taking the 45-minute drive, public transportation will serve you well. 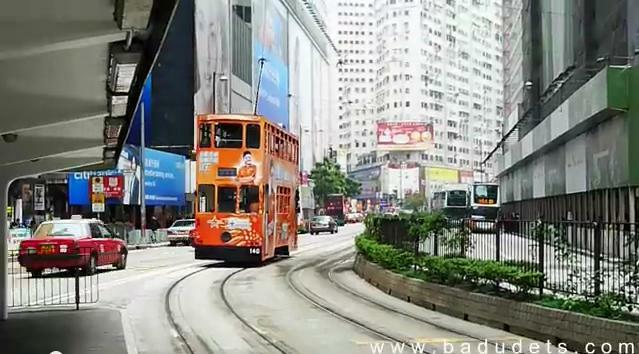 Combine a trip on the MTR, or Mass Transit Railway, with a minibus, and you’ll reach your destination in no time. See This: Sai Kung Town’s promenade is a can’t-miss attraction, and you’ll want to devote a little time to scoping out the best seafood spots. The fish here is fresher than fresh. Though it’s not as picturesque as some mainland cities, China’s capital of all things sleek is a fantastic spot for a city-centric escape. Get There: The train is your best bet. Depart from Kowloon, and you’ll reach Guangzhou’s Station East in about two hours. See This: Walking the neon-lit streets is an adventure in itself, but check out the tucked-away temples and restored churches for a more peaceful retreat.